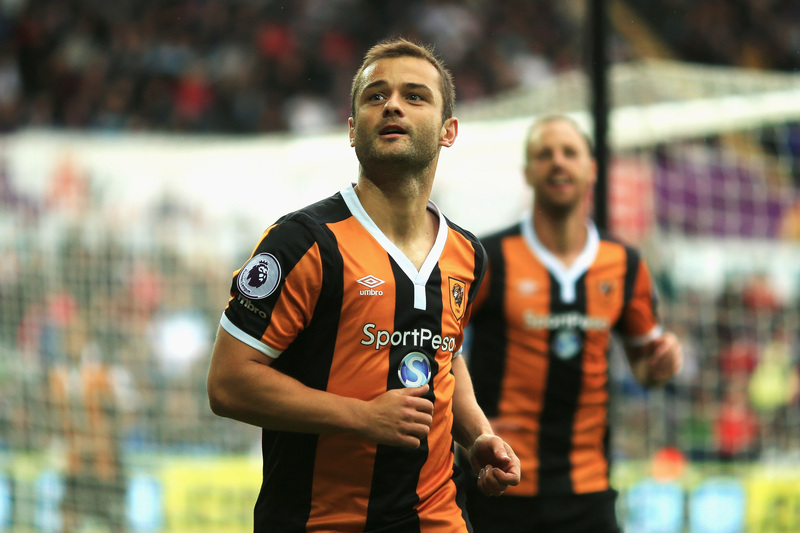 SHAUN MALONEY has joined Belgium's coaching team. 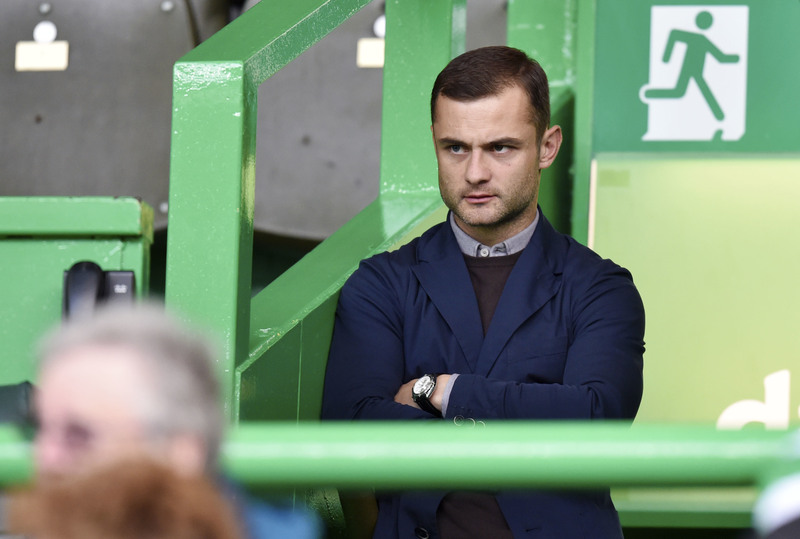 CELTIC captain Scott Brown says Shaun Maloney would be ideal for the Hoops' under-20s coaching role. 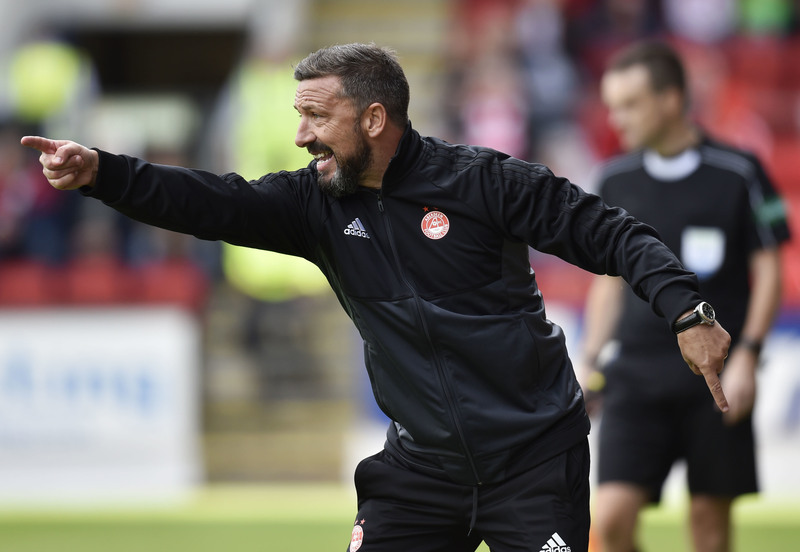 ABERDEEN manager Derek McInnes last night revealed he is “confident” of signing Shaun Maloney within the next 48 hours.